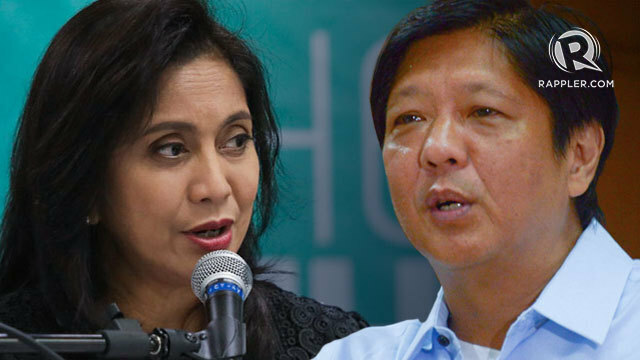 MANILA, Philippines – It will be his last shot at politics. Manila Mayor Alfredo Lim filed his certificate of candidacy (COC) for mayor on Monday, October 1, all set to slug it out with a popular rival, former President Joseph Estrada. 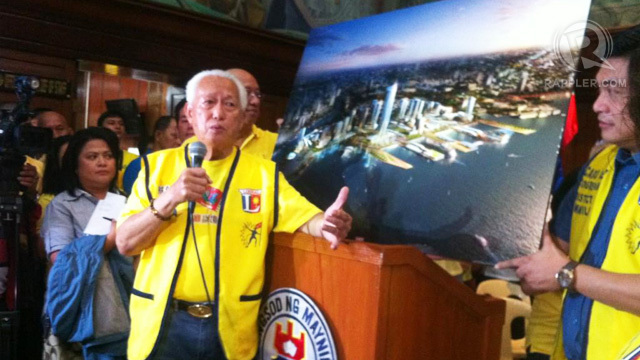 The 82-year-old Lim, member of the ruling Liberal Party and a longtime ally of President Benigno Aquino III, is seeking his 3rd and final term as mayor of Manila. He says he will be retiring in 2016. When he first served as mayor of Manila in 1992 under the Ramos government, Lim earned the monicker "Dirty Harry" for his tough operations against criminals and drug dens in the city. After retiring from the police force in 1989, he became director of the National Bureau of Investigation. Lim was first elected Manila mayor in May 1992 and was reelected in 1995, garnering the “highest majority in the history of Manila politics,” according to his website. Lim was appointed local government secretary in 1998 and held the post for two years. When he ran for mayor in 2001, he lost against the incumbent Jose “Lito” Atienza because of perceived disloyalty against Estrada. Lim joined protestors on EDSA who demanded that Estrada step down as president owing to plunder allegations. He was elected senator in 2004 and remained in the Senate until 2007. He ran for mayor again and won a 3-year term in 2007. 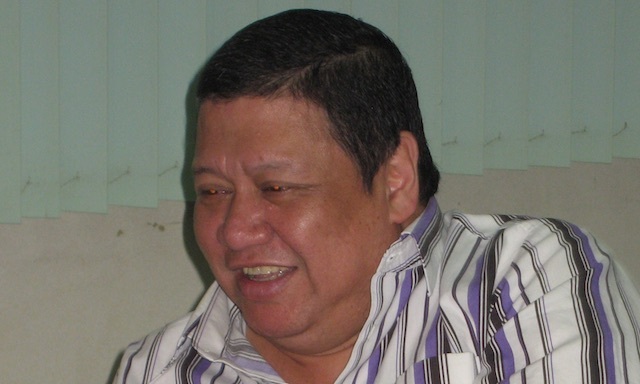 He parted ways with the former president when he resigned from Estrada’s Pwersa ng Masang Pilipino. A party resolution sought his removal as PMP president.